Are you looking for a different and unique approach to your health? Perhaps you are struggling to find answers for an on-going health concern or you just can't make sense of the symptoms you are experiencing. As a naturopath, Dr. Kate Klein determines and treats the root cause of your concern in order optimize your health. Appointments on Mondays & Wednesdays 3pm-8pm, Thursdays 3pm-7pm, & alternating Saturdays 9am-12pm. Tired of spending hours looking for the right vitamins? Not sure if the one you’re picking off the shelf is a good quality? 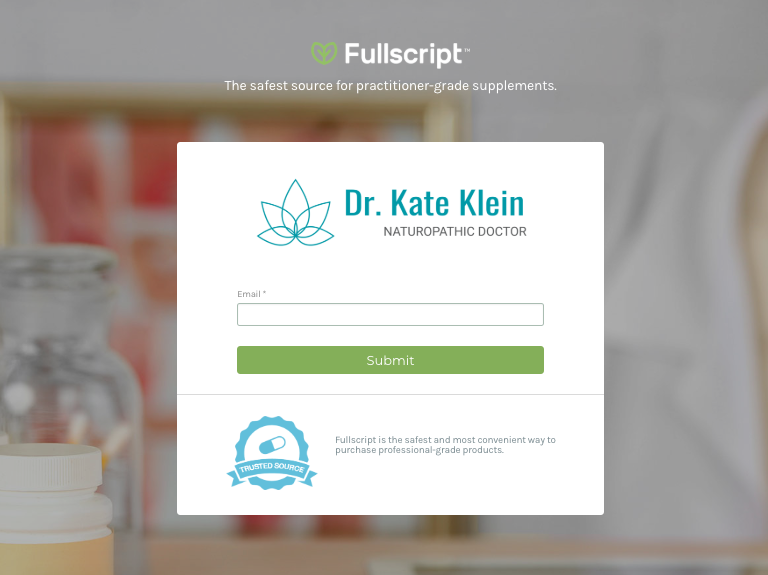 Check out Dr. Kate’s online store: create an account, search for the supplement, have it shipped directly to your house or office in as little as two days. If you’re an existing patient who has booked your appointments online in the past, learn how to create your new account to continue booking and managing your appointments online. Winter is a great time to focus on the health of you and your family. Find out more about boosting your immune system by clicking below. Thinking about acupuncture or cupping? You may have seen that cupping is trending in the media as of lately, from olympic athletes to pop stars, this form of traditional Chinese medicine is gaining popularity. 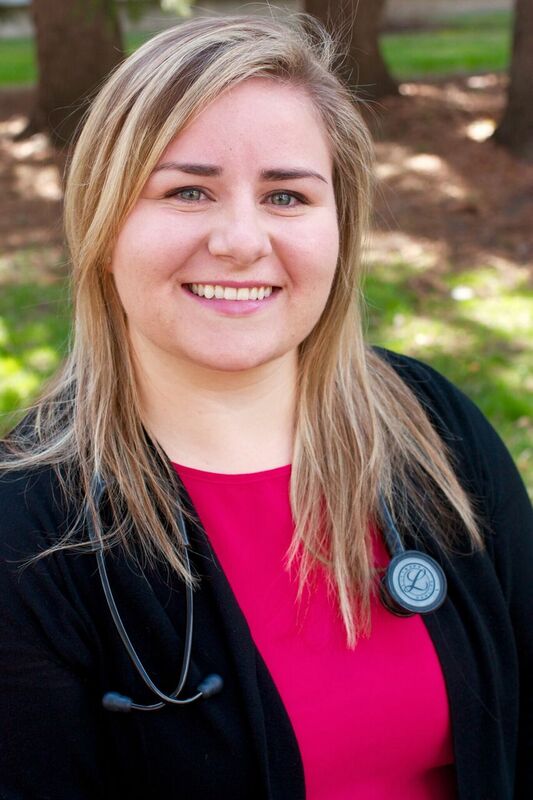 Find out more about my journey to naturopathic medicine.